This is everything you need. 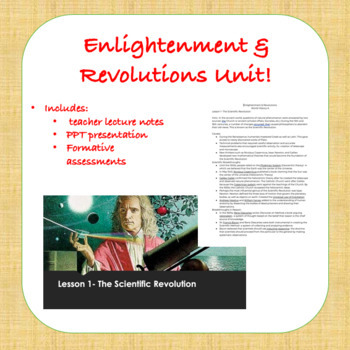 Included in this download is a PPT with teacher lecture notes that go along with the slides. 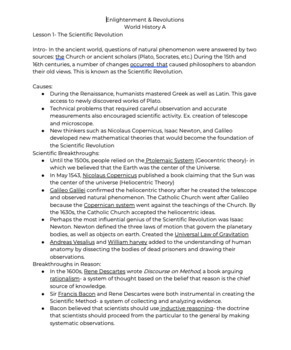 You can even modify the notes as fill-in-the-blank if you need. 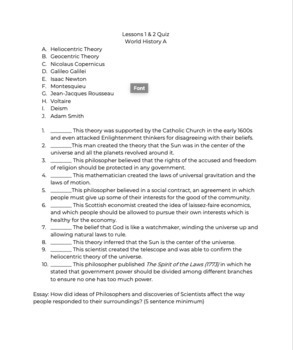 Includes quizzes every two lessons as well as a test at the end. This unit lasts roughly a week. Follow my store for more units to come and please rate! !